Home News	RUN BILLY, RUN. 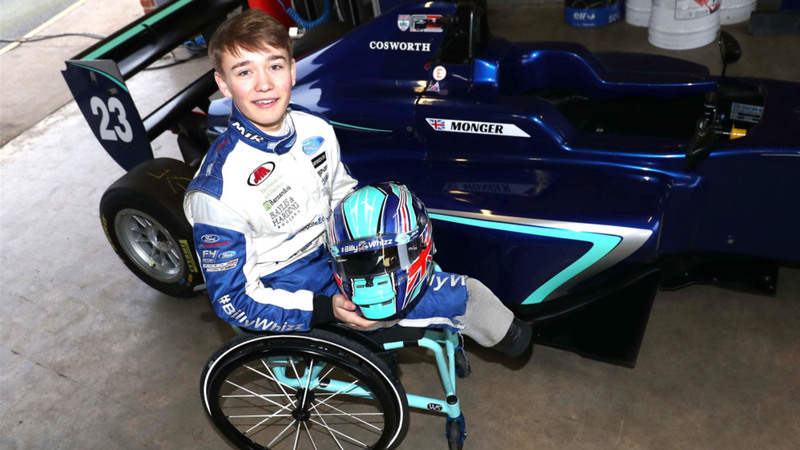 His name is Billy, Billy Monger. A young racer who made the international headlines for the first time in his life about a year ago. I am sure Billy would have much preferred to see his name highlighted on the daily papers and web sites around the world for something else than his horrific crash in Donington. Motor racing’s accidents always find a prime spot in the sport section of newspapers, magazines and You Tube video clips as they are an unfortunate but spectacular part of the show. However, there was nothing spectacular about Billy’s accident coz it costed the boy both legs, which were amputated as a result of the two-car shunt. An horrific epilogue to a week-end of hope, one of those days you would never look for in your motor racing career. I felt for Monger as I did for my friend Alex Zanardi almost 17 years before. Zanardi was already famous, Billy was not, but fame means nothing if tragedy is the dramatic cause of it. Alex is lucky to be alive, Billy can say the same. Both race drivers share the same passion, job, destiny. It was great to see Zanardi rising from the ashes of a serious injury to become an icon for the sport and for all handicapped athletes; Billy will be the same. 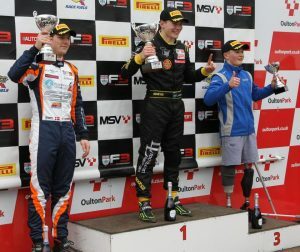 The guts shown by the young Brit on his racing comeback last week-end in Oulton Park find no precedents; the podium scored is a more than well deserved award. And Monger is even stronger and faster than before. Run Billy, run.